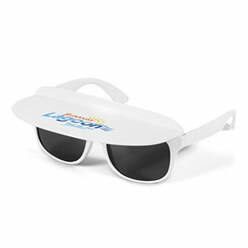 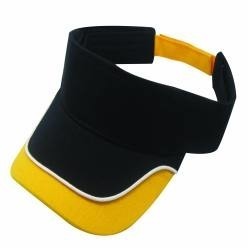 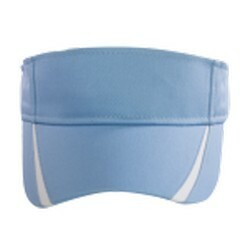 Sunvisors are very sporty and trendy. 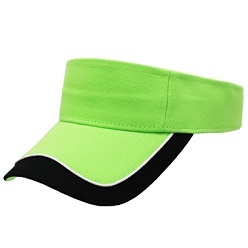 These are very famous with sportsmen and sportswomen. 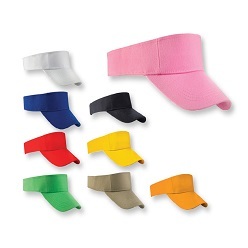 Plus they are the perfect accessories for a sunny day. 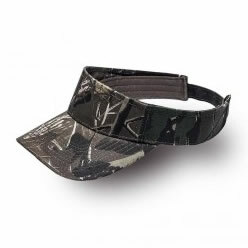 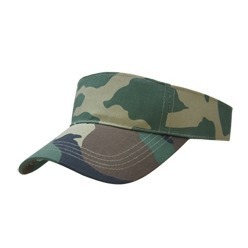 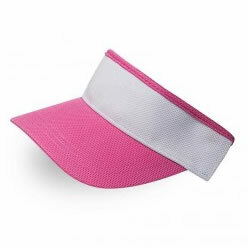 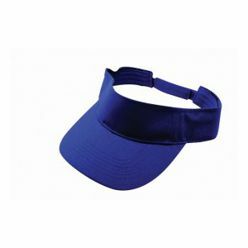 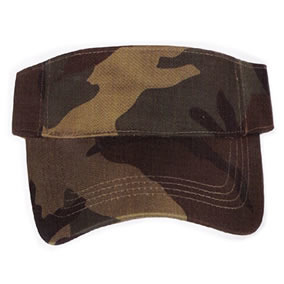 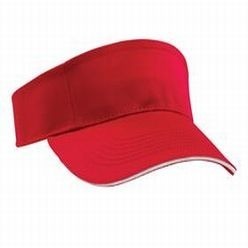 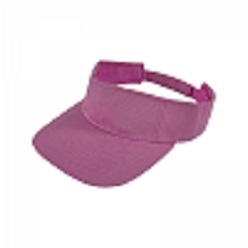 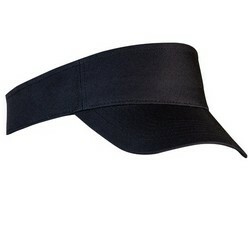 We bring you the most stylish articles of sunvisors, in different colors and styles. 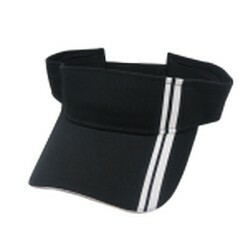 You can get them customized to best suit you.